NEW YORK, NY / ACCESSWIRE / October 17, 2017 / Alzheimer’s and many other neurodegenerative diseases can be caused by bacteriophages – viruses that infect and replicate within gut microbiota of humans and other mammals, New York based HumanMicrobiology Institute (HMI) announced today. 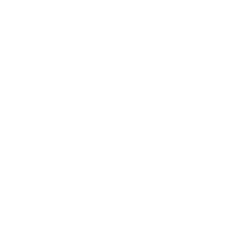 The groundbreaking research findings were reported during an Oral Presentation at the American Society for Microbiology’s gathering at the University of Connecticut. 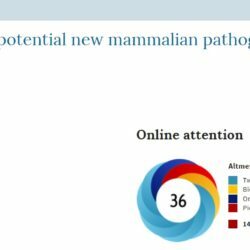 The research project was done in collaboration with NYU scientists and results were recently published in highly reputable Nature’s Scientific Reports. NEW YORK, NY, July 12, 2017 — Viruses called bacteriophages affect bacteria that populate mammal gut environment and may cause human diseases, according to the Human Microbiology Institute (HMI). 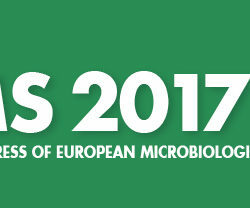 The revolutionary findings were revealed today during an oral presentation at the largest European microbiologist gathering, FEMS-2017 in Spain. 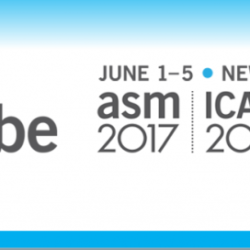 NEW YORK, NY, June 5, 2017 — Human Microbiology Institute (HMI), a not-for-profit scientific research organization founded by Drs. Victor and George Tetz, today presented data that demonstrate for the first time how viruses pathogenic to bacteria, called bacteriophages, can play a role in the development of mammalian disease. The study, conducted by Drs. 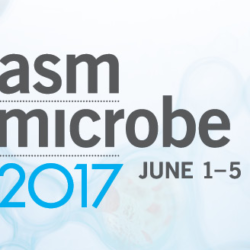 V. and G. Tetz, was presented by Dr. G. Tetz in an oral session at American Society for Microbiology (ASM) Microbe 2017, June 1–5, 2017, in New Orleans. NEW YORK, NY, June 5, 2017 — Human Microbiology Institute (HMI), a not-for-profit scientific research organization founded by Drs. 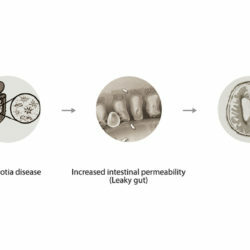 Victor and George Tetz, today proposed that the Sporobiota, unrelated spore-forming bacteria that share unique characteristics because of their spore-forming capabilities, pose significant challenges to human health. The study, conducted by Drs. 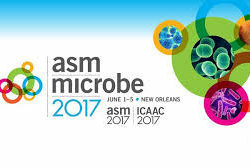 V. and G. Tetz, supporting the Sporobiota as an important and newly recognized potential human pathogenic class were presented by Dr. G. Tetz in an oral session at American Society for Microbiology (ASM) Microbe 2017, June 1–5, 2017, in New Orleans. NEW YORK (April 17, 2017) – Human Microbiology Institute, a not-for-profit scientific research organization, today announced that George Tetz and Victor Tetz will present data for the research study “INTRODUCING THE SPOROBIOME: AN UNEXPLORED NEXUS OF RESISTOME AND NOVEL HUMAN PATHOGENS” as an oral presentation at the ASM Microbe 2017 Conference (June 1–5, 2017, New Orleans, LA). NEW YORK, Sept. 23, 2016 – Alzheimer’s, cancer and other incurable diseases such as Parkinson’s and dementia can be contagious, according to researchers at the Human Microbiology Institute, who have published research linking the diseases to newly discovered bacterial viruses. 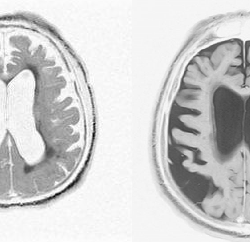 NEW YORK, June 7, 2016 /PRNewswire/ — Researchers at the Human Microbiology Institute (HMI) have uncovered a potential new Alzheimer’s treatment that significantly reversed the late-stage effects of the debilitating neurodegenerative disease. NEW YORK (May 27, 2016) – Human Microbiology Institute, delighted to present that its scientific core has been in the background of groundbreaking study for the compassionate use study of dementia in end-stage Alzheimer’s disease. NEW YORK (May 5, 2016) – Human Microbiology Institute is delighted to announce that its scientific core played a primary role in the groundbreaking study for the treatment of dementia in end-stage Alzheimer’s disease. 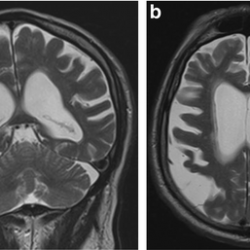 Novel species Bacillus sp VT-712 isolated from the intestine of a patient with duodenal cancer. 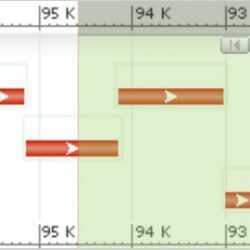 NEW YORK (April 30, 2016) – Human Microbiology Institute reports the complete genome sequence of novel species Bacillus sp VT-712 isolated from the intestine of a patient with duodenal cancer.